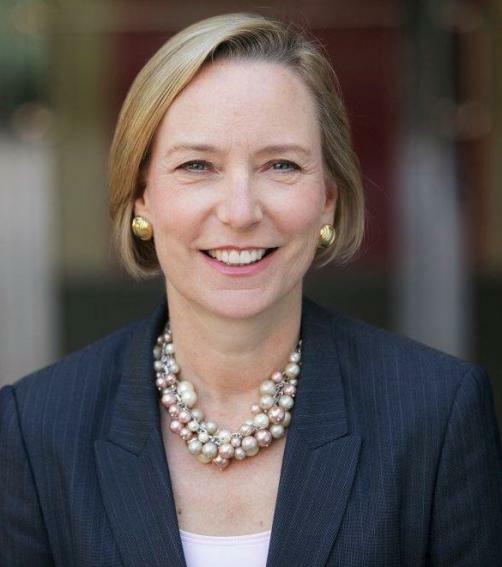 Johnson & Johnson’s Group Worldwide Chairman Sandra Peterson (pictured) has announced she is to retire from her role and the company effective 1 October this year, triggering and executive-level shift at the firm. Following her departure, the vacated role will be shared as of 2 July by Chief Scientific Officer Paul Stoffel and Joaquin Duato, leader of J&J’s global pharmaceuticals business, where they will both hold the title of Vice Chairman. Since joining in 2012, Peterson has chalked up a number of significant achievements to the company’s benefit, instigating “solid improvement” in its consumer business performance, bringing the US OTC business back to a position of growth, and overseeing the journey of its Vision Care business to become a market leader in eye health. Peterson is also credited with cultivating new partnerships for the company in data science and technology. Prior to her time with J&J, she had served as Chairman and Chief Executive Officer of Bayer CropScience AG in Germany, and had also previously held the roles of CEO of the company’s Medical Care business and President of Bayer Healthcare’s Diabetes Care Division. As Stoffell and Duato step up to fill Peterson’s shoes, J&J announced that Jennifer Tabert, current Company Group Chairman of its pharmaceutical operations in the Americas, will take over Duato’s previous role. In addition, Worldwide Vice President of the firm’s supply chain, Kathy Wengel, will step up to become Executive Vice President, Chief Global Supply Chain Officer and an Executive Committee member; Ashley McEvoy, Company Group Chairman, Consumer Medical Devices has been promoted to Executive Vice President, Worldwide Chairman, Medical Devices; and Michael Sneed, Worldwide Vice President, Global Corporate Affairs and Chief Communication Officer, will become Executive Vice President, Global Corporate Affairs and Chief Communication Officer and a member of the Executive Committee.